We had a small but enjoyable turnout for our June 12th lunch with three classmates attended. Among the regulars pictured below were Doron Gopstein, Lee Lowenfish, and Paul Neshamkin. 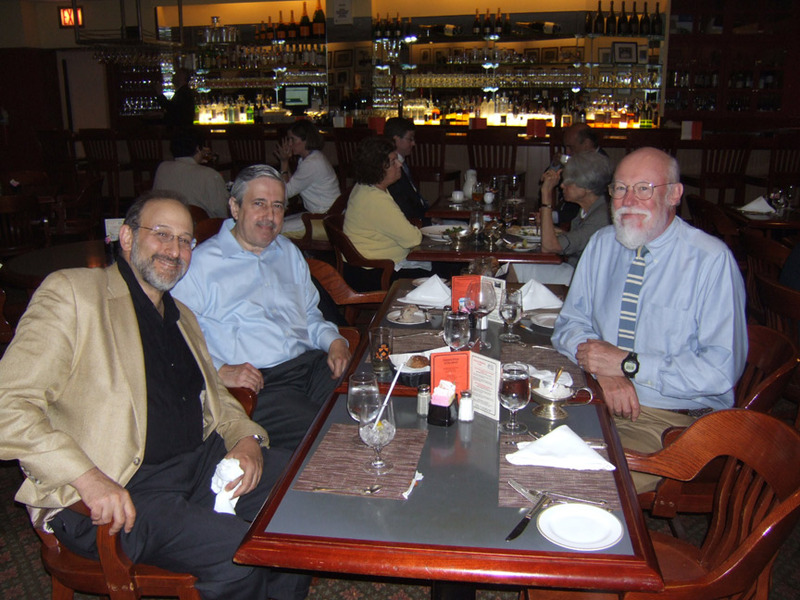 (Seated from left to right) Lee Lowenfish,Doron Gopstein, and Paul Neshamkin.